Assume that it seems funny or stupid because of something you do not know – that it is a sign of your own lack of knowledge of the other culture. Let me give an example. 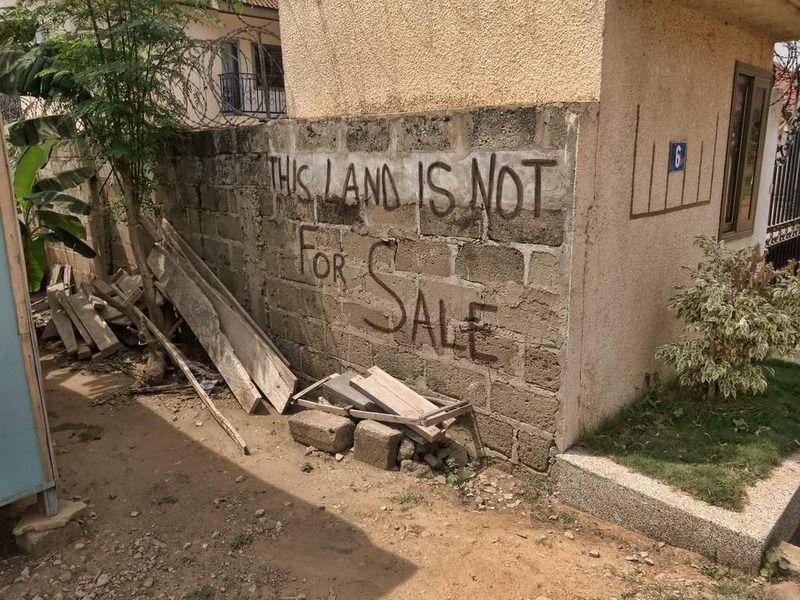 When we arrived in Ghana I stared seeing signs “This land is not for sale” or “Not for sale. Keep off” I had seen many For-Sale signs, of course, But Not-For-Sale-Signs seemed odd and funny. My next step was to wonder what I did not know and my third to start asking questions. As it turns out, there is a very good reason for all those Not-For-Sale signs – real estate fraud. Using forged documents and other tricks, unscrupulous people will sell you real estate belonging to someone else as though it were theirs. Legitimate land owners have found people moving onto their land, or into a house they own, claiming that they bought it. Indeed, they believe that they did buy it from the legitimate owner. Such matters go to court, but that can be a long and expensive process which does not guarantee a just outcome. Some people who were not very good at keeping records have lost their land. So painting a prominent Not-For-Sale sign on a wall where it is hard to remove is a very good way to keep unscrupulous people from showing uninhabited property. When I asked my Ghanaian friends about this, I got interesting stories about problems they, or someone in their family, had with fraudsters trying to take their land. It was a good occasion to get to know them better, and commiserate with them about a trying circumstance. Following those three simple steps gave me understanding and better relationships. People who come back from a missions trip only to talk about all the funny things people did, are showing that they failed to dig a little, understand and really connect. 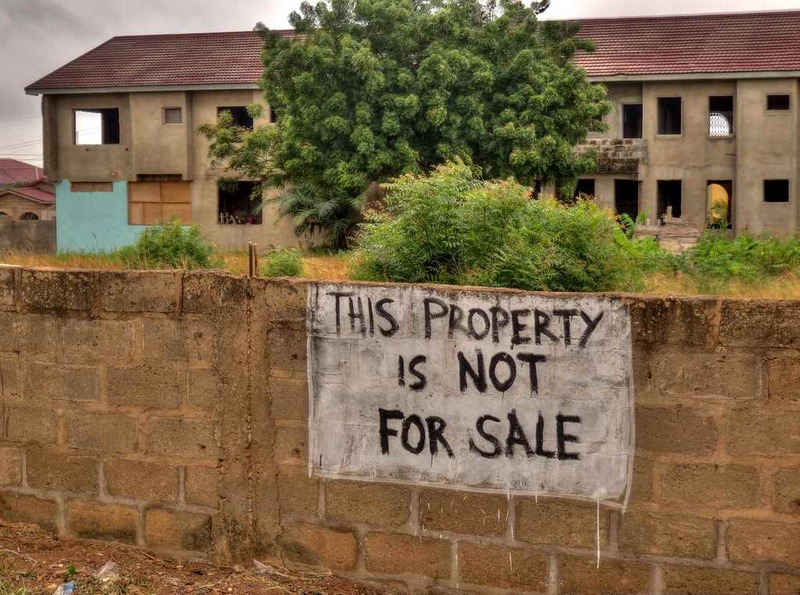 This entry was posted in Culture, Ghana and tagged cross-cultural ministry, missions, not for sale, real estate, real estate fraud. Bookmark the permalink. They use the same system in India for the same reason!